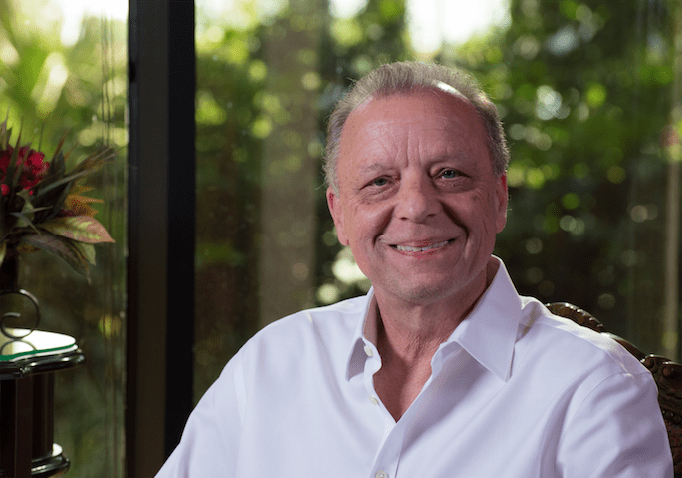 Whether dealing with too much gum tissue or not enough, patients from all over come to Dr. Saunders based in The Woodlands and Spring, TX for his extensive expertise is helping patients achieve the right amount of gum tissue. This is important because gum tissue is an important part of a beautiful smile but also protects the teeth from premature decay. Achieve the right amount of gum tissue in your smile so that you can smile with confidence. The latest crown lengthening and perio-plastic techniques enhanced by Dr. Saunders' 35 years of surgical experience. Achieve the right amount of gum tissue so that your teeth roots are protected from premature decay. Crown lengthening (or crown exposure) is required when your tooth needs a new crown or other restoration. The edge of that restoration is deep below the gum tissue and not accessible. It is also usually too close to the bone or below the bone. The procedure involves adjusting the levels of the gum tissue and bone around the tooth in question to create a new gum-totooth relationship and ensure a proper fit to the tooth. This allows us to reach the edge of the restoration, ensuring a proper fit to the tooth. It should also provide enough tooth structure so the new restoration will not come loose in the future. This allows you to clean the edge of the restoration when you brush and floss to prevent decay and gum disease. The procedure takes approximately one hour. When the procedure is completed, sutures are placed to help secure the new gum-to-tooth relationship. You will need to be seen in one or two weeks to remove the sutures and evaluate your healing. How is gum tissue added to a smile? When recession of the gums occurs, the body loses a natural defense against both bacterial penetration and trauma. When gum recession is a problem, gum reconstruction using gum grafting techniques is an option. A gum graft is designed to solve these problems by covering the exposed portion of the root. The gum graft procedure is highly predictable and results in a stable healthy band of attached tissue around the tooth. What are the risks of gum recession? When recession of the gums occur, the body loses a natural defense against both bacterial penetration and trauma. When there is only minor recession, some healthy gum often remains and protects the tooth, so that no treatment other than modifying home care practices is necessary. However, when recession reaches the mucosa, the first line of defense against bacterial penetration is lost.